PIERRE, S.D.— Although South Dakota is known for its agrarian conservatism, there is more to the state’s political tradition than simply Republicans or Democrats. 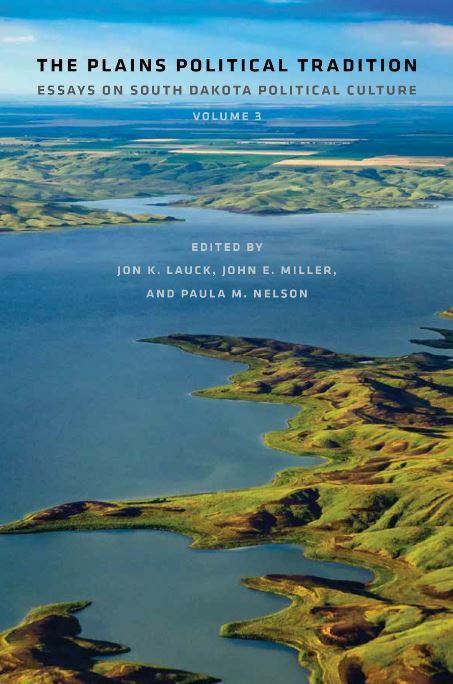 The authors of a new book from the South Dakota State Historical Society explore the state’s identity in “The Plains Political Tradition: Essays on South Dakota Political Culture, Volume 3” edited by Jon K. Lauck, John E. Miller and Paula M. Nelson. The volume will be released Sept. 8, during a free symposium at Augustana University’s Center for Western Studies in Sioux Falls. Throughout the event, to be held from 7:30 a.m.-12:30 p.m. CDT, authors and other panelists will explore South Dakota’s political history and the development of its modern political culture. In this final volume of “The Plains Political Tradition” series, the editors gather essays from 15 historians and other scholars who identify major influences on the political culture of South Dakota. Against a backdrop of agricultural ups and downs, varied religious beliefs, worldwide conflict and powerful personalities, the authors examine ingredients critical to the success and failure of civic movements, legislation, and political campaigns and careers. 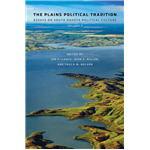 “The Plains Political Tradition” can be pre-ordered for $24.95, plus shipping and tax, directly from the South Dakota Historical Society Press at sdhspress.com or by calling 605-773-6009. More information on the Plains Politics Symposium and Book Launch can be found at augie.edu/center-for-western-studies.